Kathy Boyle is a visual artist working across several disciplines including printmaking, multi-media and installation art. She has been a printmaker for 15 years and was a founding member of the Print Council of Aotearoa New Zealand. Kathy is the current chairperson of the PCANZ. 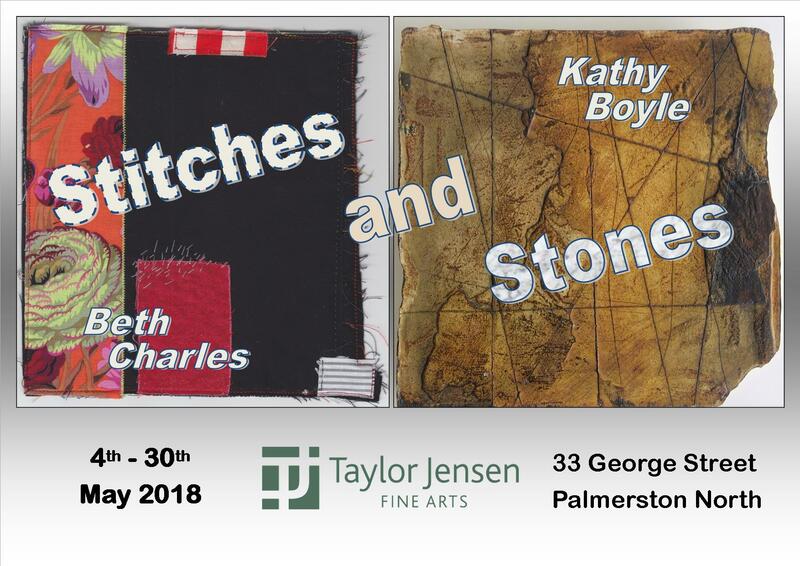 In addition to her art practice Kathy draws on 30 years teaching experience to provide a range of printmaking and mixed media workshops for artists, teachers and school students. She also serves as a visiting art teacher in schools within Hawke’s Bay. Her work is held in private and corporate collections in New Zealand, Australia, the United Kingdom and the U.S.A.